Dean Romanick MD, board-certified in family medicine, joined the practice in 1999. He is a graduate of the University of Alberta, Edmonton in Alberta, Canada and completed his residency at MCMaster University, Hamilton, ON, Canada. 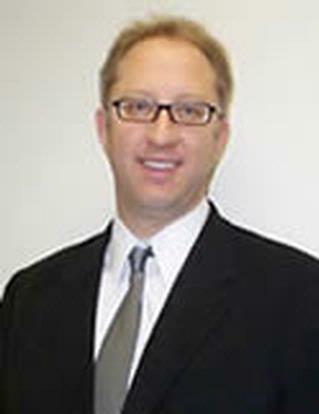 Dr. Romanick has special interests in geriatric medicine, diabetes, and sports medicine.